Punk rock with melody, insight and passion -- damn this is good stuff. If you aren't familiar with Brooklyn's Worriers, you have some catching up to do. But start with their recent album Survival Pop. The band's focal point is vocalist Lauren Denitzio, who also is an author and visual artist. She relies an a fluid supporting case, including Mikey Erg, Lou Hanman, John McLean, Rachel Rubino, and Audrey Zee. Which of them play on Survival Pop is unknown to us, but WYMA gives major respect to everyone involved. The music and performances are first rate, and as for the politics, large and small, Joe Strummer said something like 'without politics, punk is just noise'. We assure you, this album is far more than just noise. 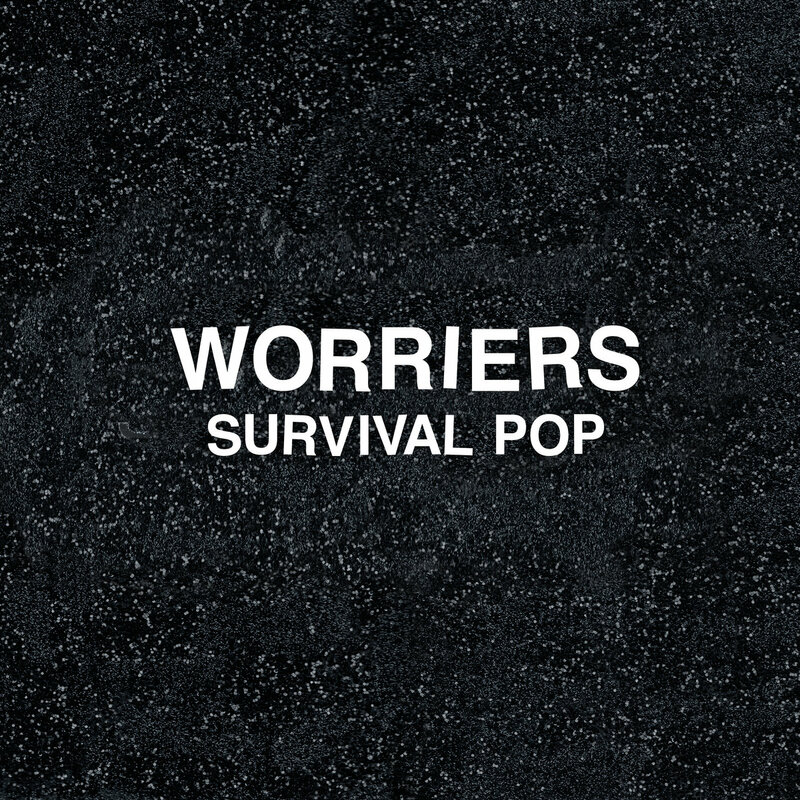 Survival Pop is out now as a digital download. See the Bandcamp link.